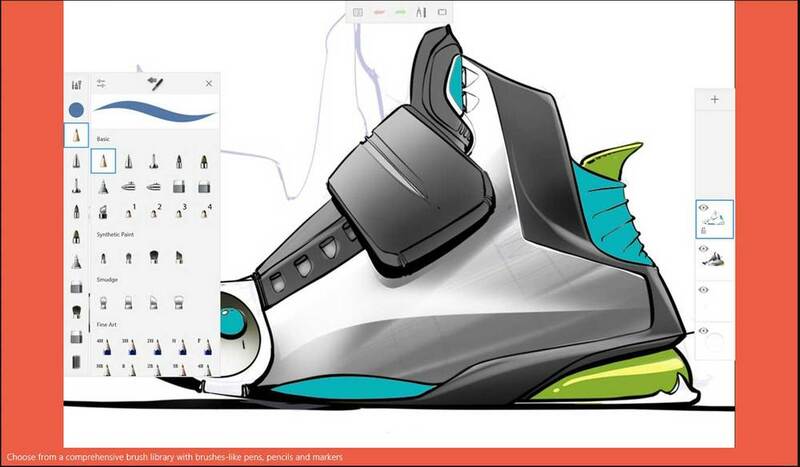 An all new version of Autodesk SketchBook designed specifically for Windows 10 tablets. SketchBook for Tablets features optimized multi-touch gestures, 100K canvas sizes, streamlined UI elements, and a host of SketchBook tools that our users know and love. Photoshop isn't the only major application getting a big facelift this summer. 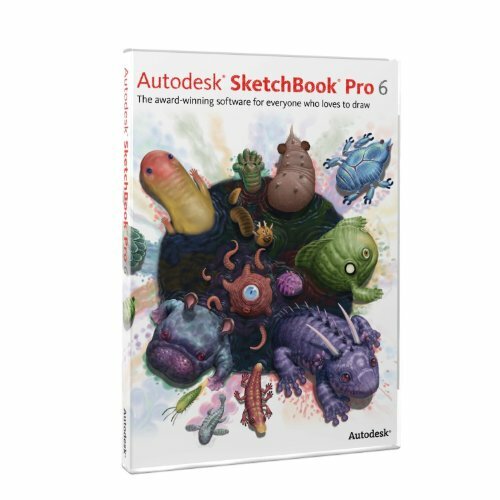 A release date for Autodesk's Sketchbook Pro update hasn't been announced yet, but several of its new features have been leaked in tutorial videos. First up is the program's new Perspective Guides tool. In the video below, you'll see how the tool is used to work up this city block scene. And below that, the same artist provides a technical walkthrough of the perspective tool. We're fans of Paris Christou's work and his entertaining tutorials for Sketchbook Pro 6, so it's nice to see him getting into the act. In the video below, he walks through the software's new blending modes. 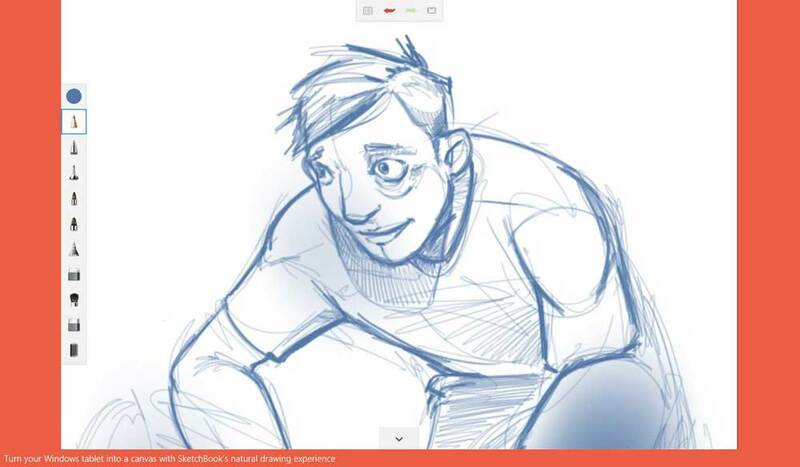 Paris Christou of ToonBoxStudio explains Sketchbook Pro's new expanded blending modes, coming this summer. And lastly, the new version will feature animation capabilities. Here is a walk-through of how to work with Flipbook. Sketchbook Pro's new Flipbook feature is used to create a walk cycle in this tutorial from Emmy award-winning animator Mike Milo.